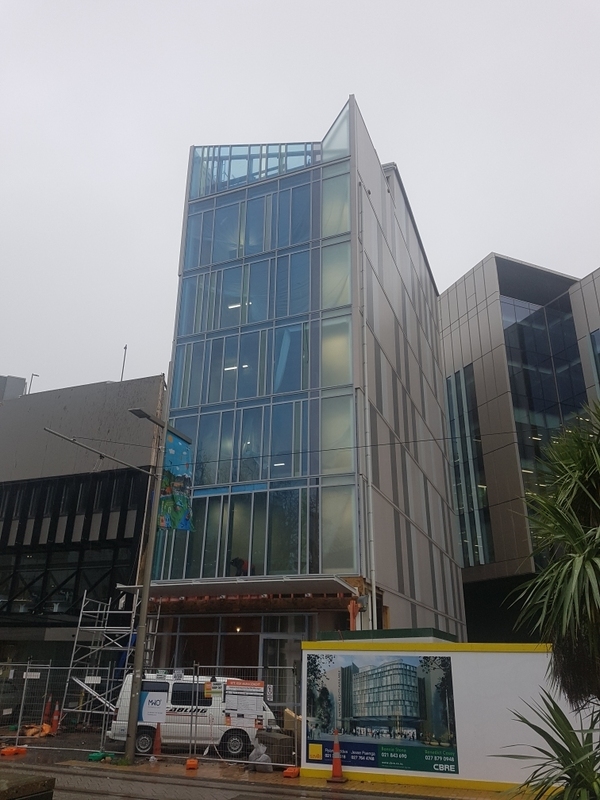 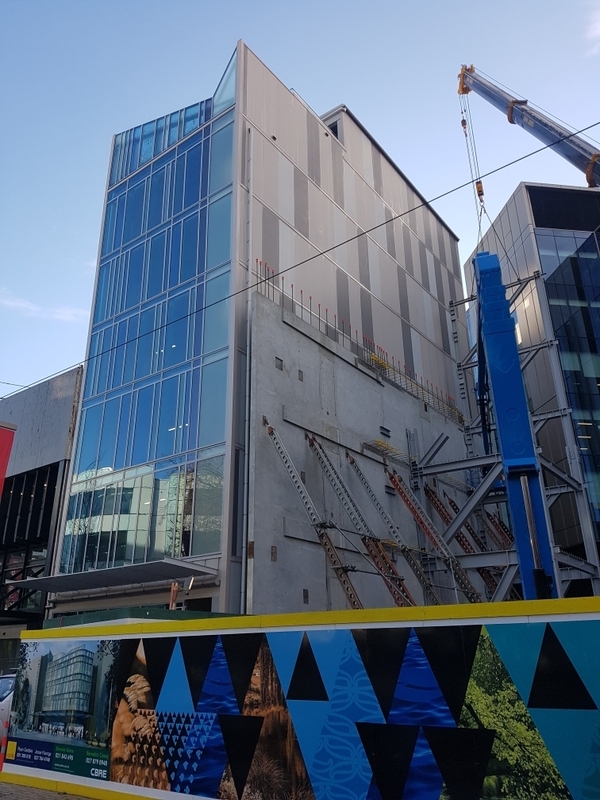 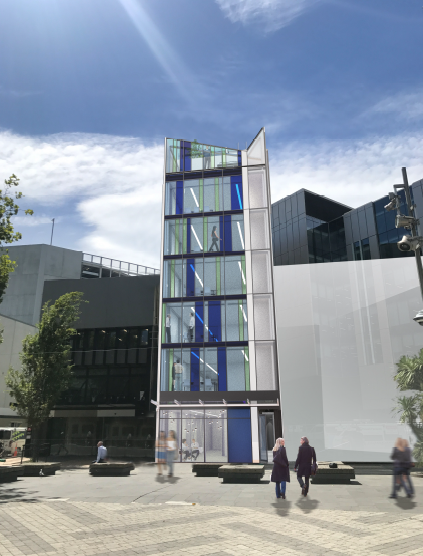 A brand new 7-storey Commercial development at 230 High Street, Christchurch. 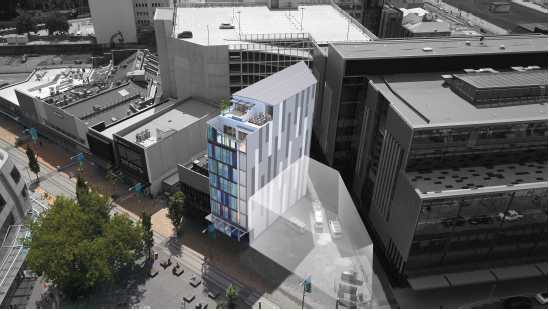 Context Architects was originally involved in the concept and the building consent documentation. 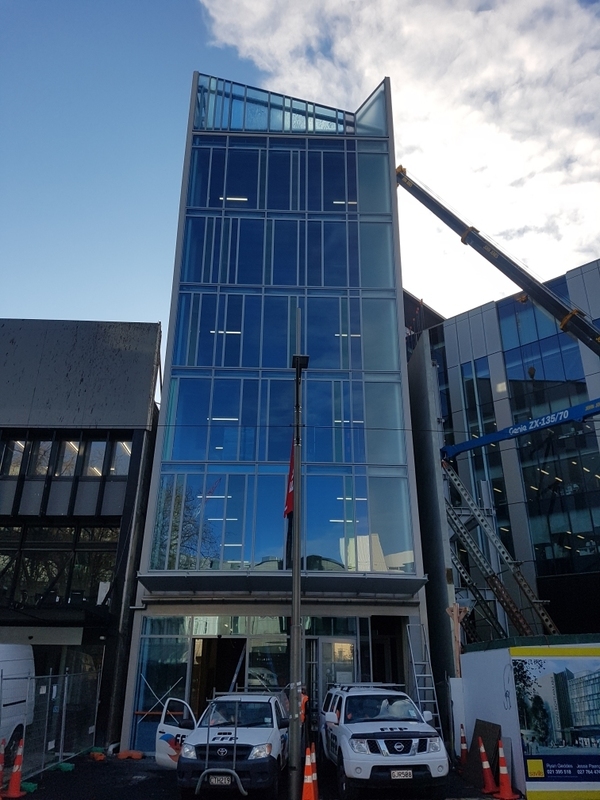 CCG was later then engaged by our client to produce construction documentation based on the earlier design and administered the building contract to completion. 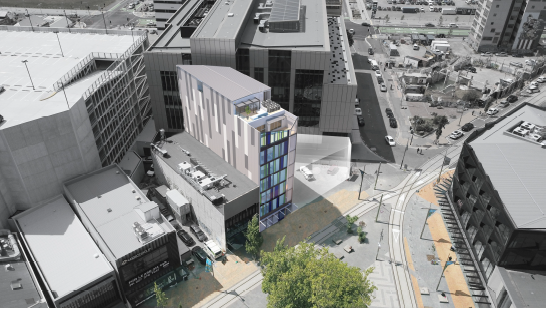 CCG also provided a building consent amendment documentation for the conversion of top floor as a residential.